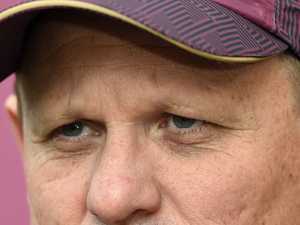 Sports Reporter Wayne "Ticker" Heming has covered Origin since 1980. Sport Many a New South Wales fan probably still feels Greg Inglis should be running around in a Blues jumper. 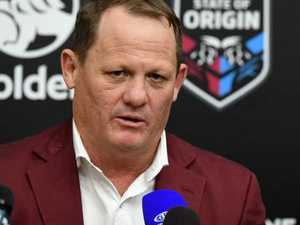 Sport Tonight’s clash in Sydney will be the 100th game Wayne Heming has been involved with since Arthur Beetson and Wally Lewis launched the concept of Origin.